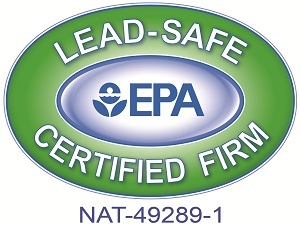 MJ12 C-A-R-E Catastrophe Team is synonymous with quality service in fire, flood, mold and water damage restoration. Our continued growth is due to our commitment to absolute client and insured satisfaction. This attitude is the result of a group of skilled professionals and structured specialized divisions working as a team. We are ready 24 hours a day, 7 days a week. Call our toll-free number: 1-877-629-9379. The MJ12 C-A-R-E Catastrophe Team is fully licensed, bonded & insured to protect your interest and provide you with confidence. 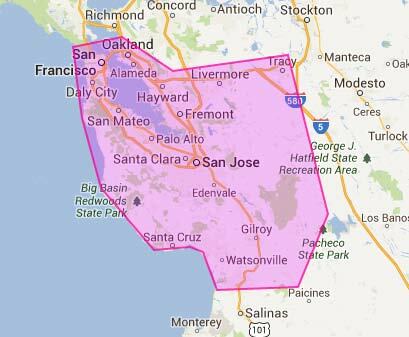 San Jose, Palo Alto, Los Gatos, Mountain View, Sunnyvale, San Francisco, Morgan Hill, Gilroy, Cupertino, Menlo Park and the Greater Bay Area.